Smaller version of our ten section locker. Each storage section measures 6" high x 9" wide. 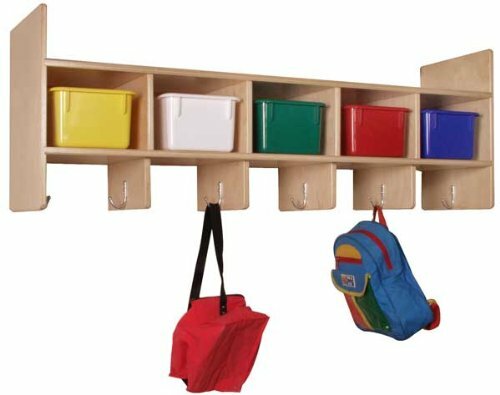 Includes eight coat hooks. Brand: Steffy Wood Products, Inc. If you have any questions about this product by Steffy Wood Products, Inc., contact us by completing and submitting the form below. If you are looking for a specif part number, please include it with your message.